Welcome to buy carousel rides for sale in South Africa. 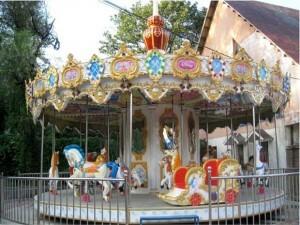 Types of Carousel Rides for Sale in South Africa from Beston Amusement. 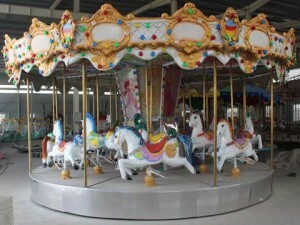 Different kinds of carousel rides are available in our factory. 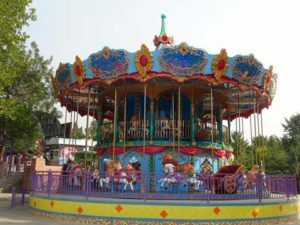 We are a professional carousel rides manufacturer who has done lots of business with amusement parks, funfairs and family centers from South Africa. 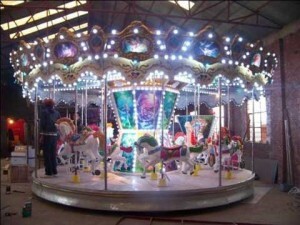 There are many new models of mini carousel rides for South Africa in our factory. Mini carousel rides are really small in size, their diameters can be 1.5 to 5 meters. 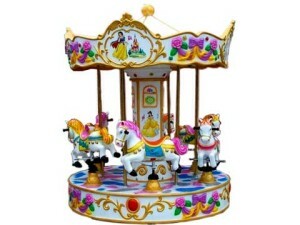 There are 3 to 6 seats min carousel rides for kids in stock. 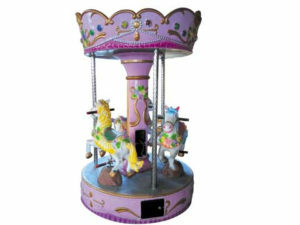 Min carousel rides are popular among kids, they are cheap and really attractive than other large carousel rides. 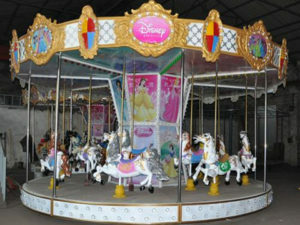 Our mini carousel rides has been exported to South Africa for more than 10 times. Small carousel rides for sale for South Africa are bigger than the mini carousel rides. They can be 9-12 carousel seats. 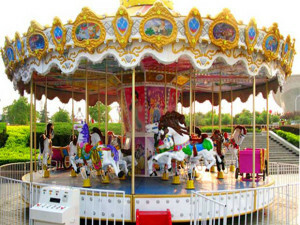 Small carousel rides usually used for amusement parks, shopping malls and funfairs, they are not suitable for backyard. Grand carousel rides are expensive than the normal carousel rides. They are large and decorated many beautiful decorations. They are more attractive than the common carousel rides. Double decker carousel rides can be very large. Also they are expensive than the single decker carousel rides. There are 36-48 seats double decker carousel rides for sale in our factory for South Africa. 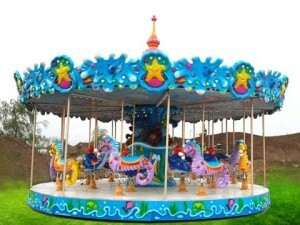 Ocean theme carousel is a beautiful carousel rides that designed and manufactured by Beston Amusement. It is attractive than other carousel rides. Each of carousel horse has been replaced by many different types of ocean animals. Such as seahorses. We also supply customized service for different models of carousel rides for our customer from South Africa. If you are looking for buy new carousel rides for your amusement park in South Africa. Contact us now!